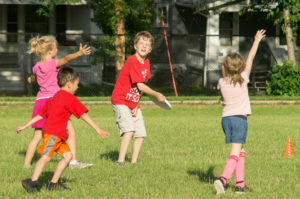 At Youth Ultimate Camp kids will have a blast learning the disc skills they need to play Ultimate and learn some valuable life skills along the way. CANCELLATION POLICY: If a day of camp needs to be cancelled due to poor weather, we will notify parents via their provided email address no later than 3:00 P.M.
SHOWCASE GAME: The last day of camp, June 20, parents, family and community members are invited to come watch camp participants play a Showcase game. The game will start at 6:00 P.M. and food and beverages will be provided. We hope that you can come watch our players show off what they learn at Ultimate Youth Camp. 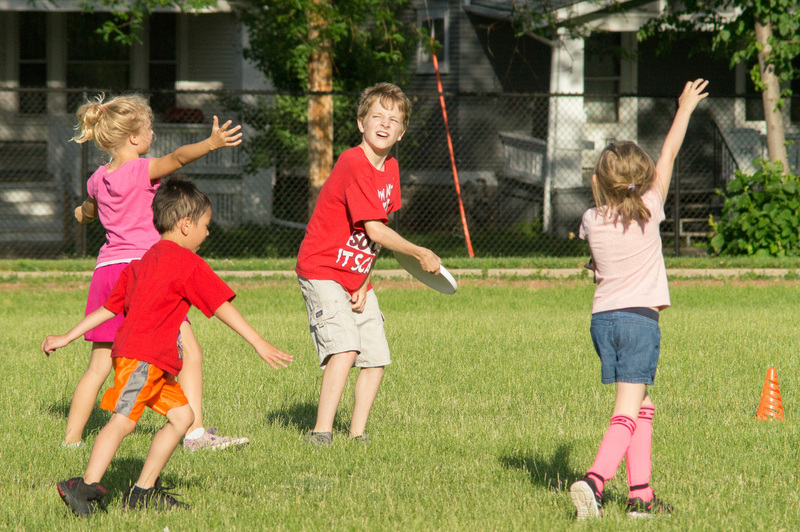 HOW TO REGISTER: Click this link to Cedar Rapids youth sport listings, and scroll down to find program number 111906 – Ultimate Frisbee Camp. Click the shopping cart button on the left for the appropriate age group, and proceed to checkout. Email your questions to cedarrapidsultimate@gmail.com. This event is reoccurring from June 10, 2019 until June 20, 2019. It is next occurring on June 10, 2019 at 5:00 pm.